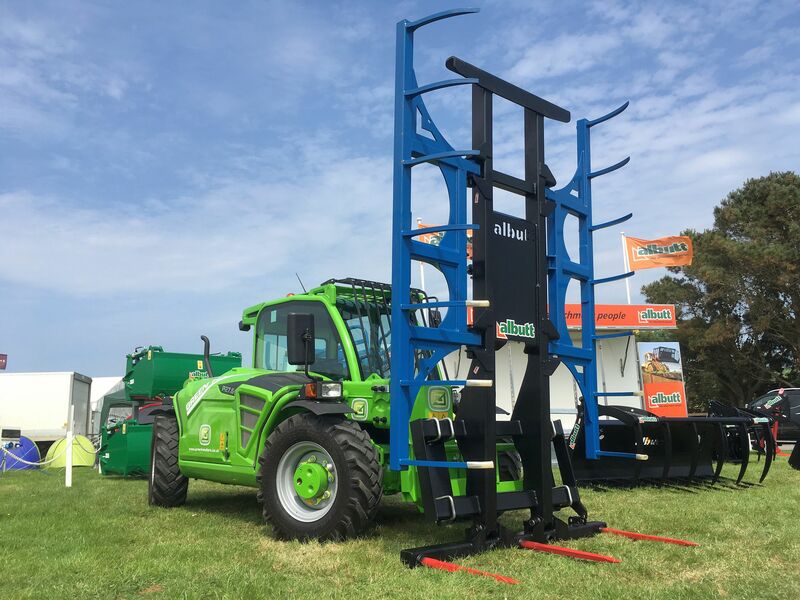 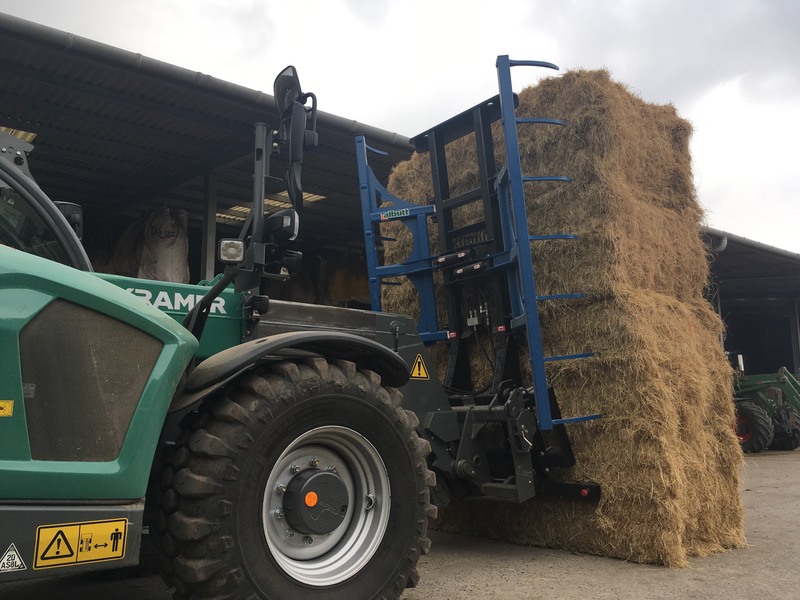 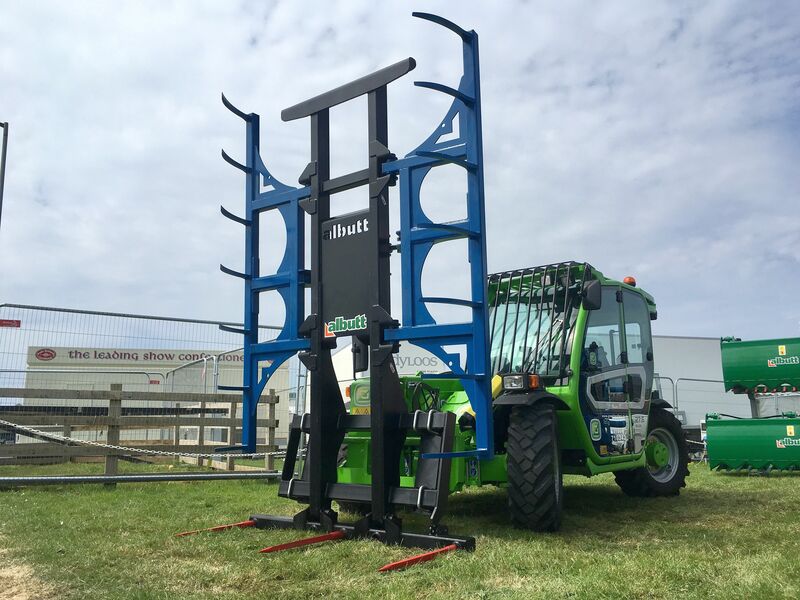 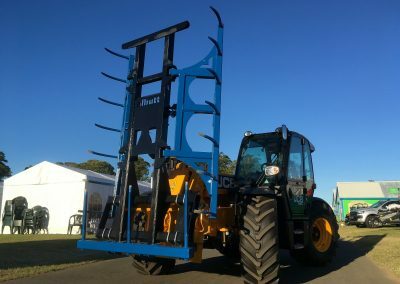 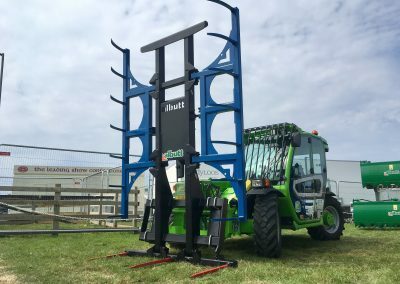 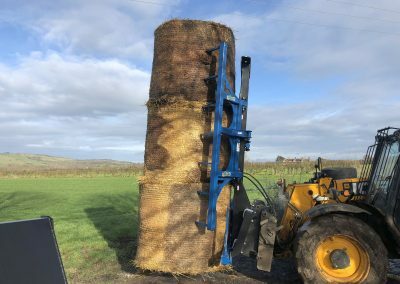 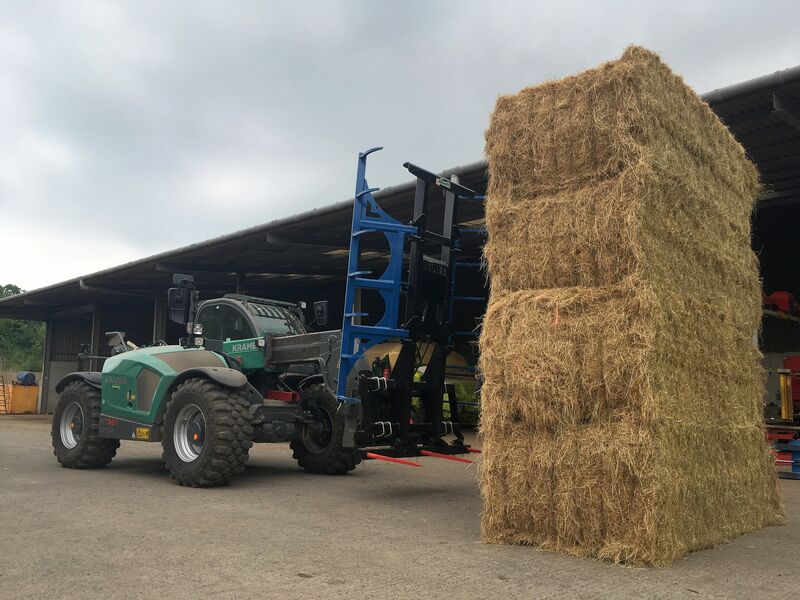 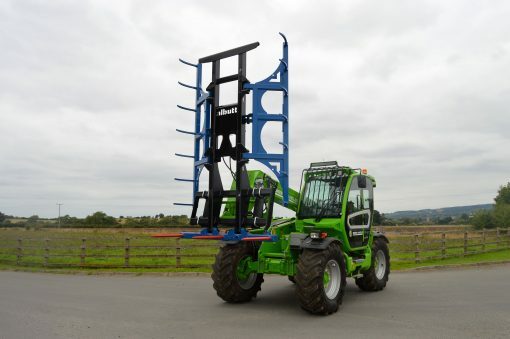 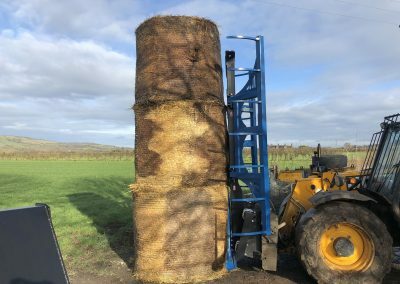 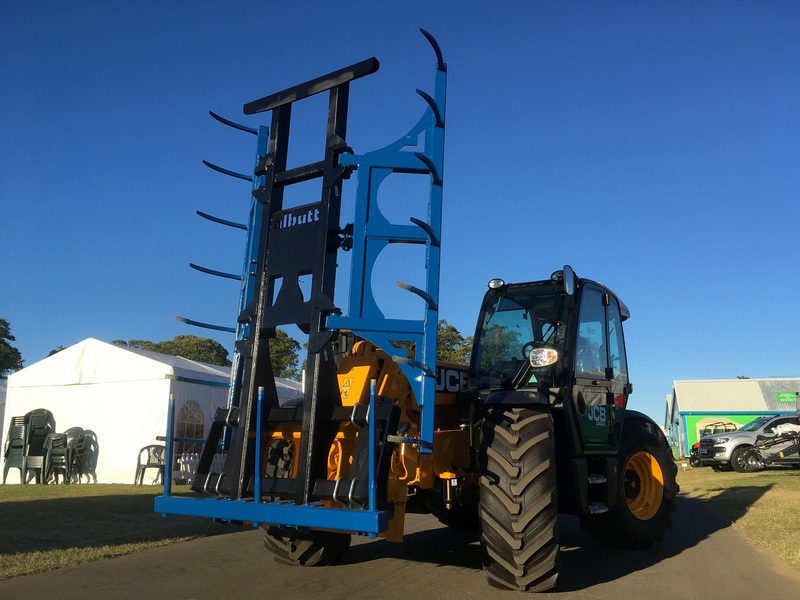 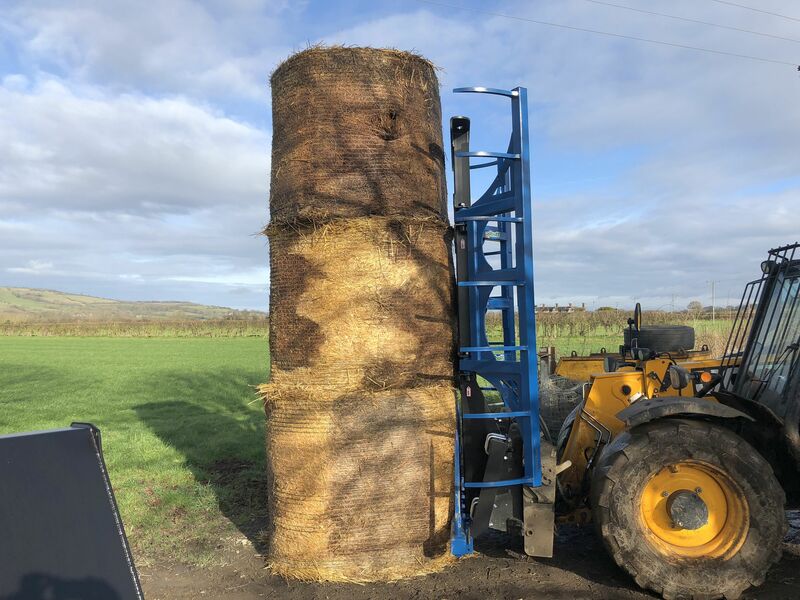 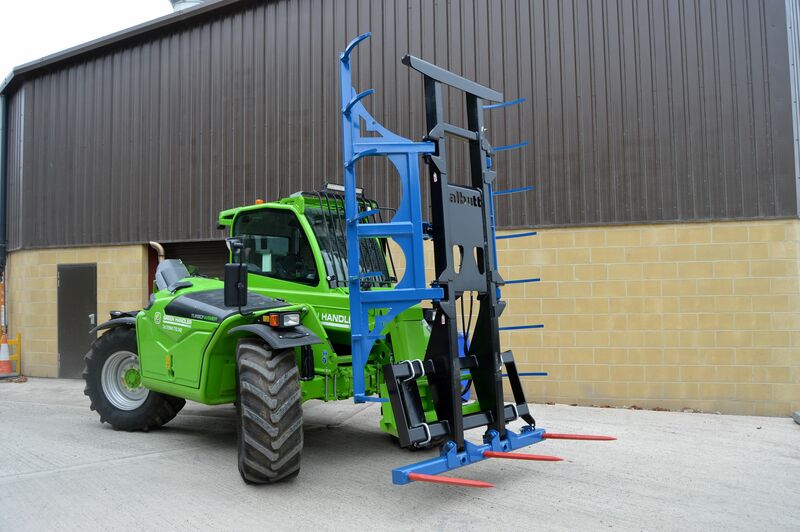 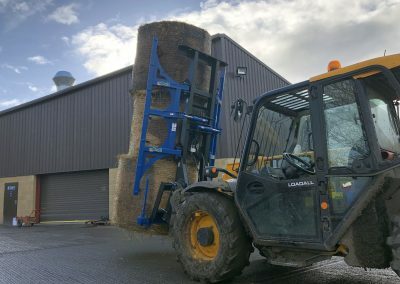 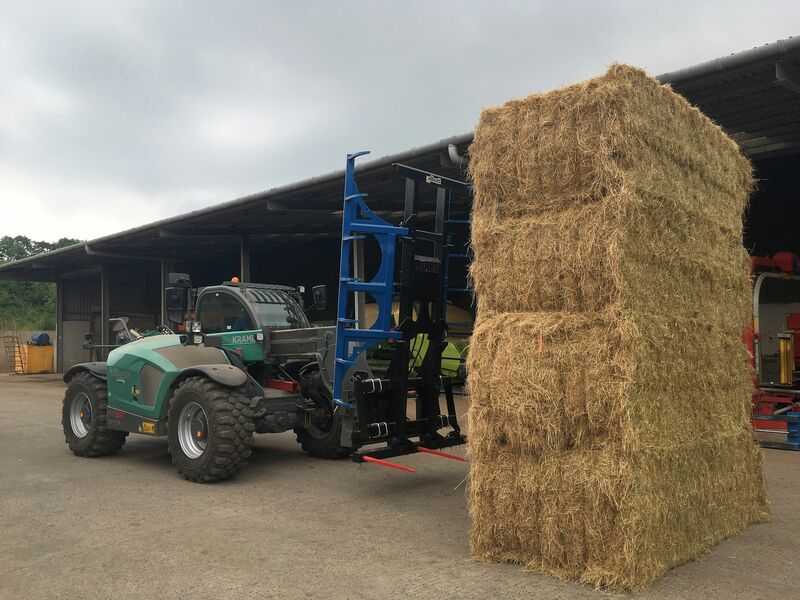 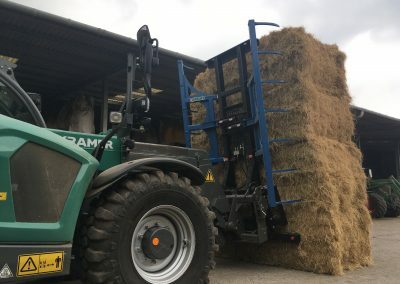 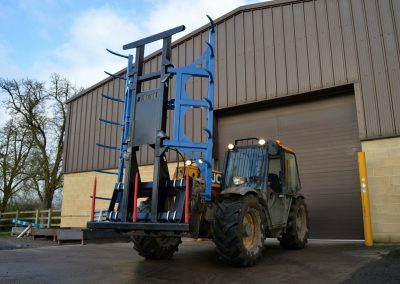 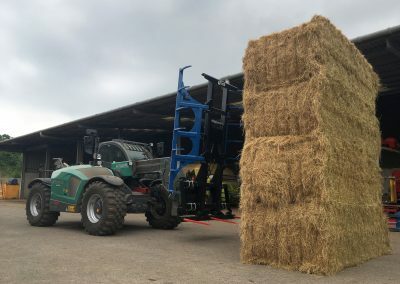 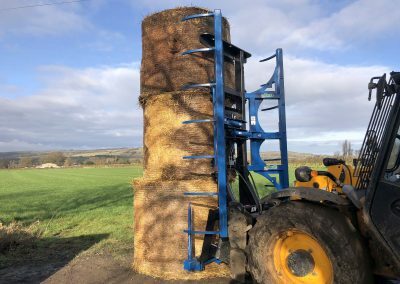 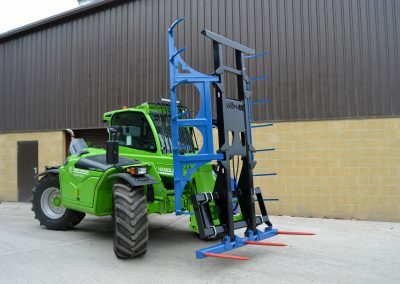 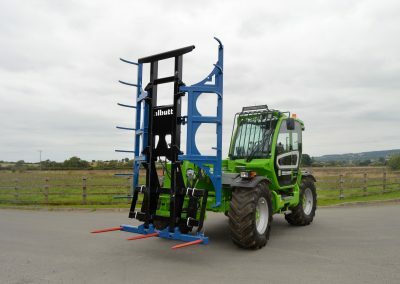 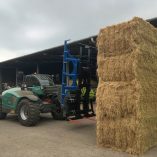 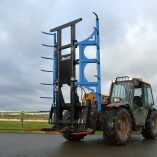 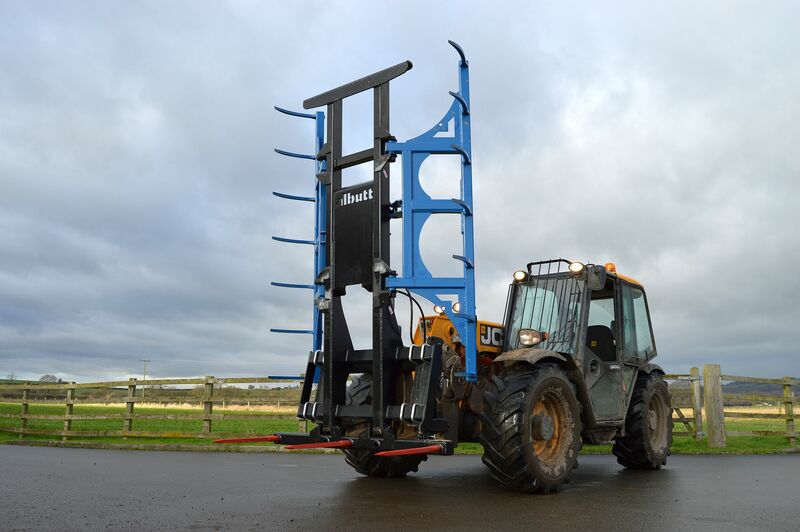 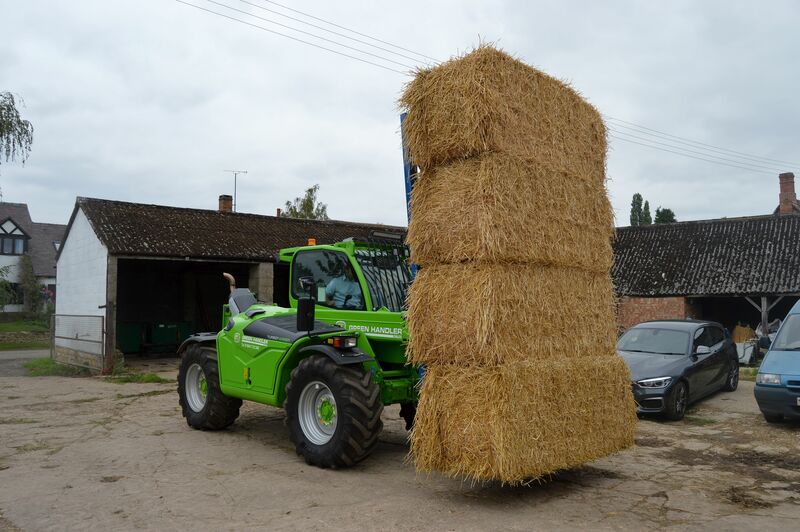 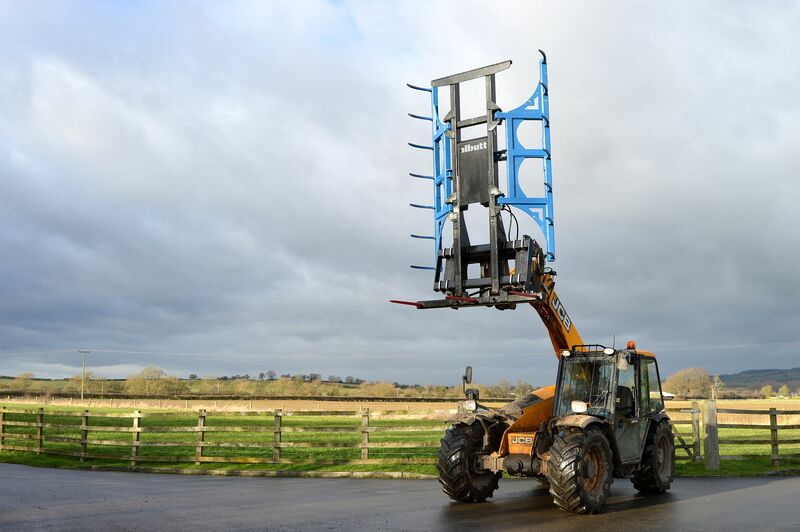 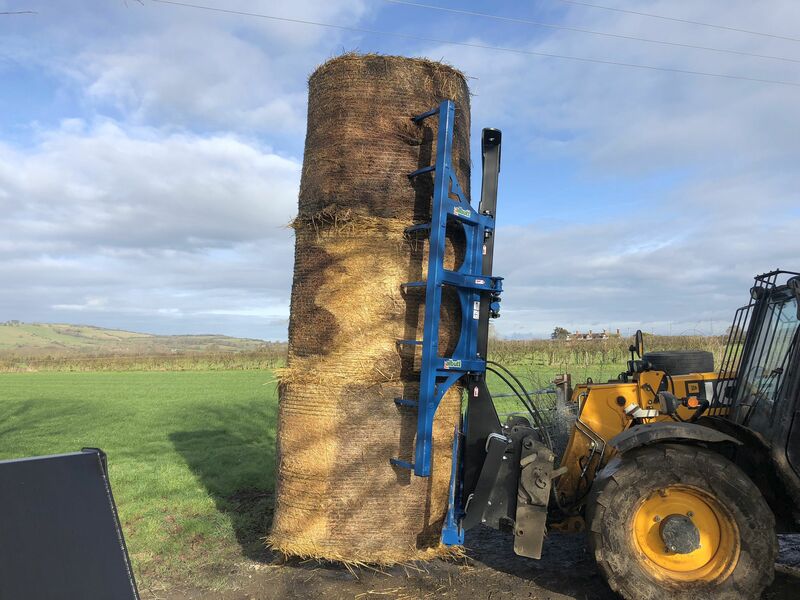 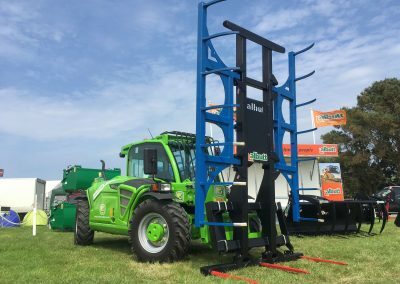 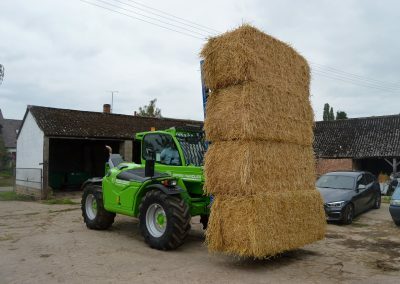 The Albutt F650HX Bale King is the ultimate, award winning bale handler for quickly and efficiently moving bales out in the field and stacking them in the shed. 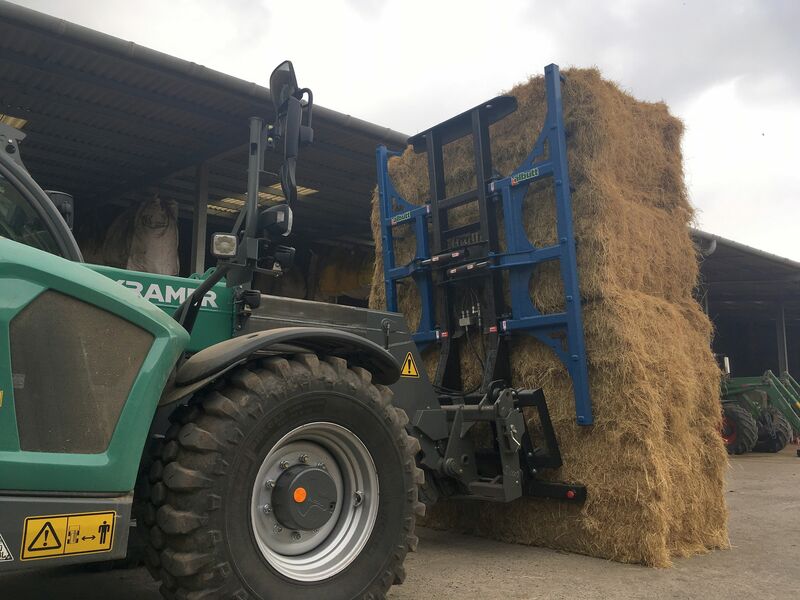 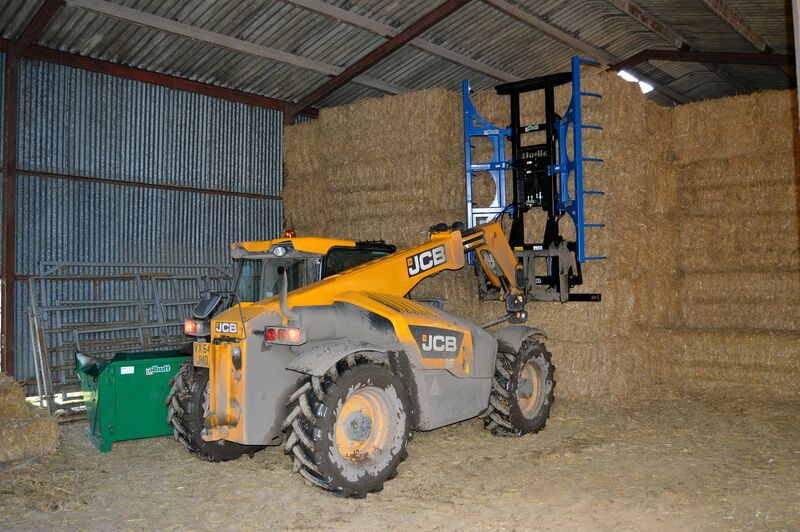 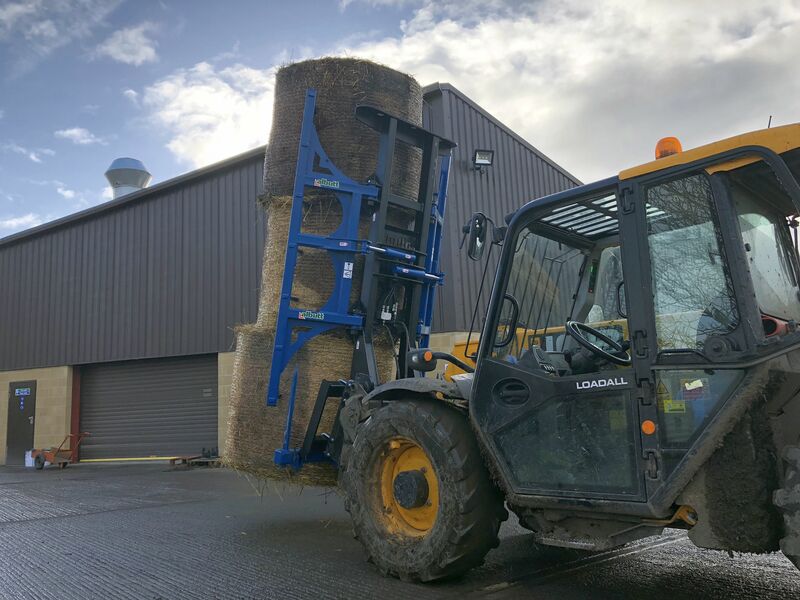 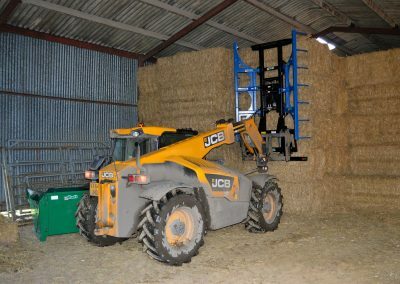 For round and square bales, upto 3 x hesston bales and 4 x mini hesston bales can be handled. 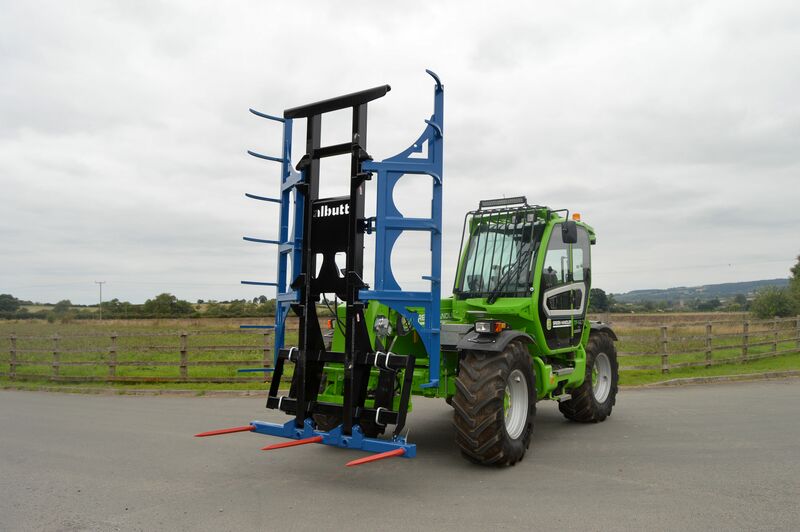 To resist against tine breakages, the F650HX Bale King has an option of Hardox tines. A floating bottom tine bar can be folding in the vertical position for road transport. 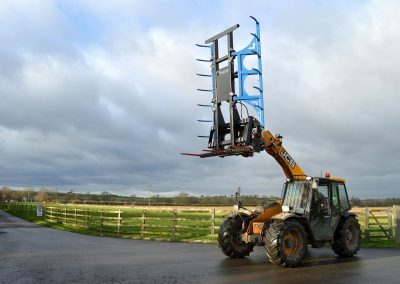 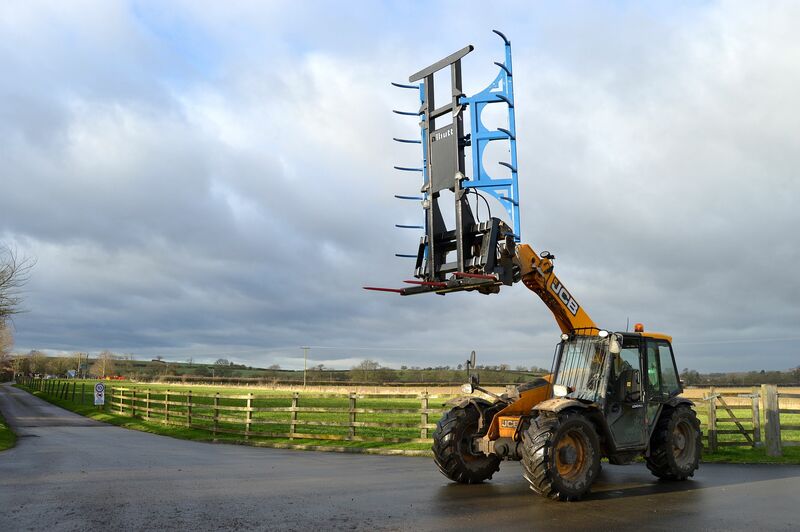 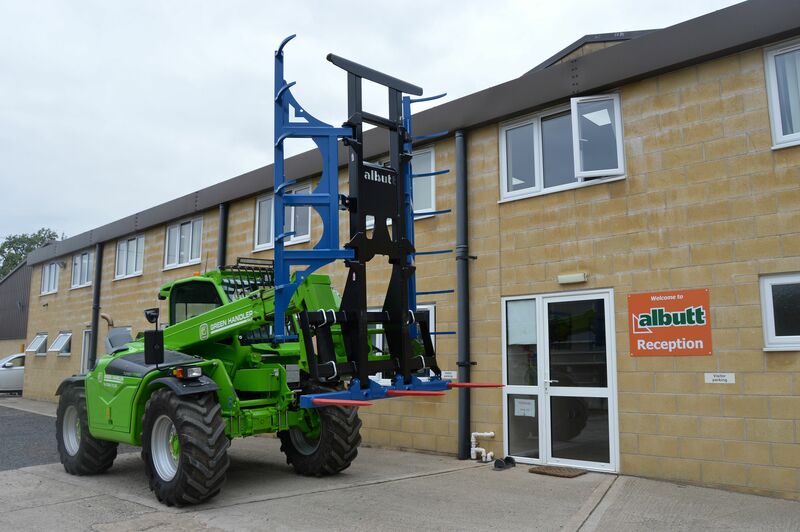 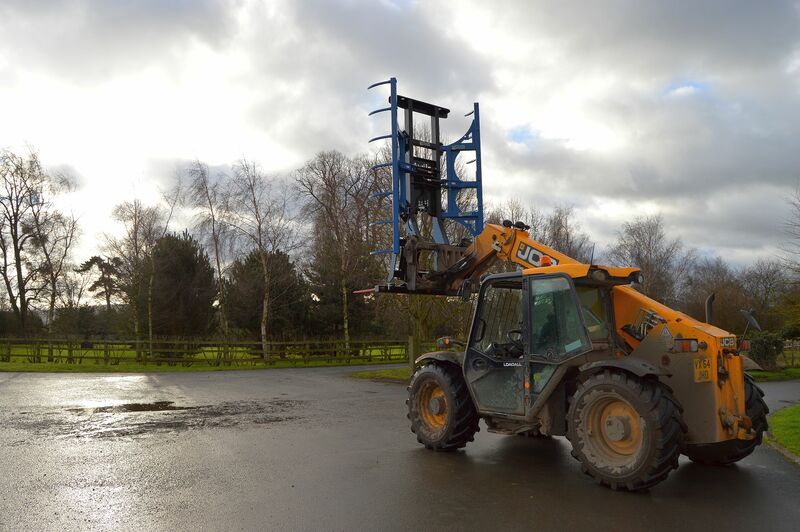 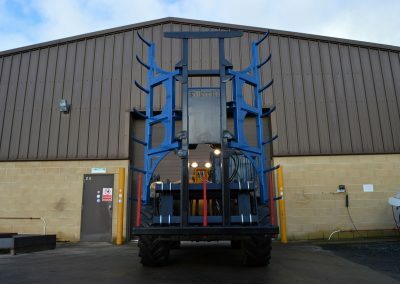 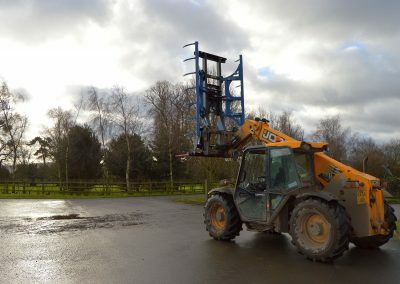 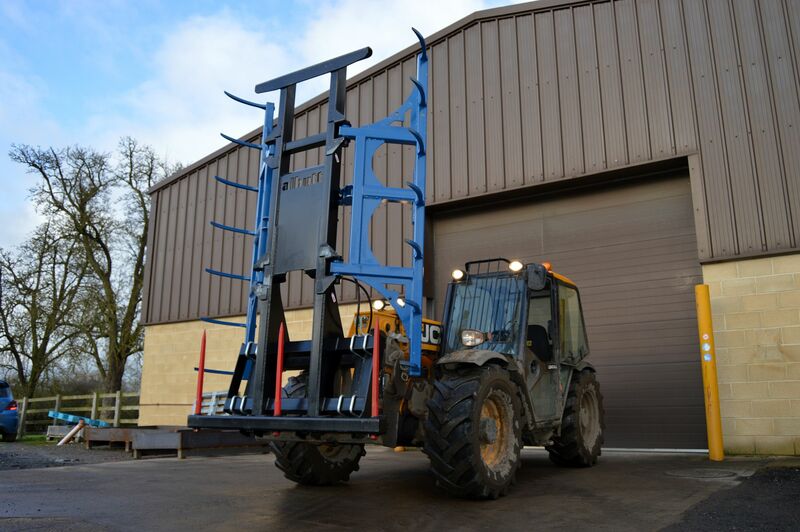 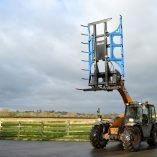 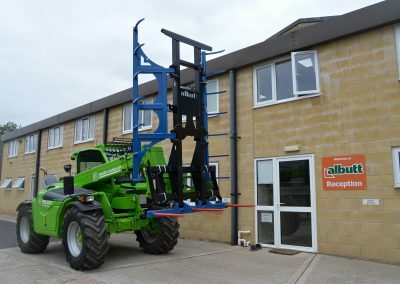 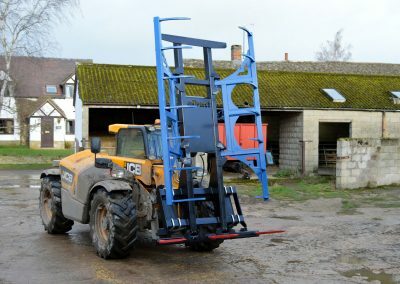 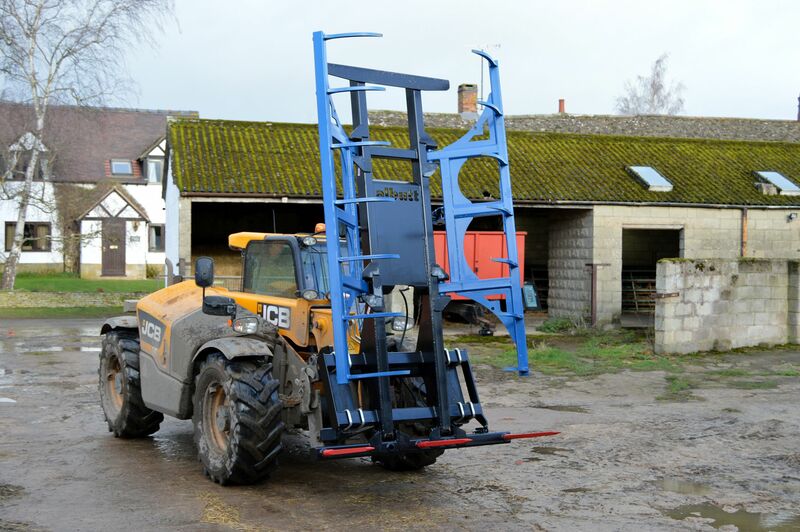 Available with bolt on brackets to suit your telehandler or loading shovel.